Orillia to play two games in beautiful downtown Hillsburgh! 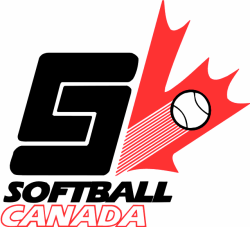 Ottawa Blitz Fastball Tournament - chance for one more team! 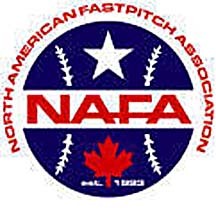 Hall of Fame Tournament - Albaugh Inc.
Softball Canada Men’s National Team Camp is being held in Kitchener thisweekend. New Zealand for sale on e-bay? And we are changing servers on Sunday evening. 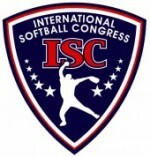 The International Softball Congress is announcing special operating rules for the 2006 season for the ISC II division regarding the pickup of pitchers from the Eastern Canada area. 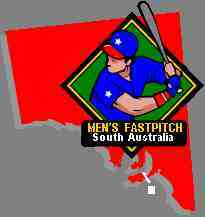 Woodstock Legends of Fastball to air on Rogers Cable TV province wide! 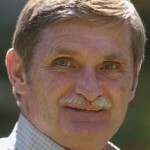 Leonard Luken, now of Deerfield Beach, FL. 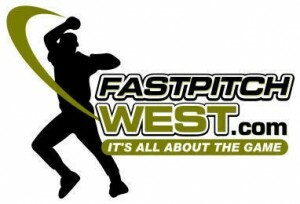 April was a good month for Fastball news.